Being the best at what we do has always been a major motivator for Constellation Lighting, so signing the contract to become an official UK distributor for the industry leader in LED lighting technology is something that we are extremely excited about. The partnership with US-based Cree® strengthens our position in the LED lighting market as we endeavour to provide the highest quality products to our customers. 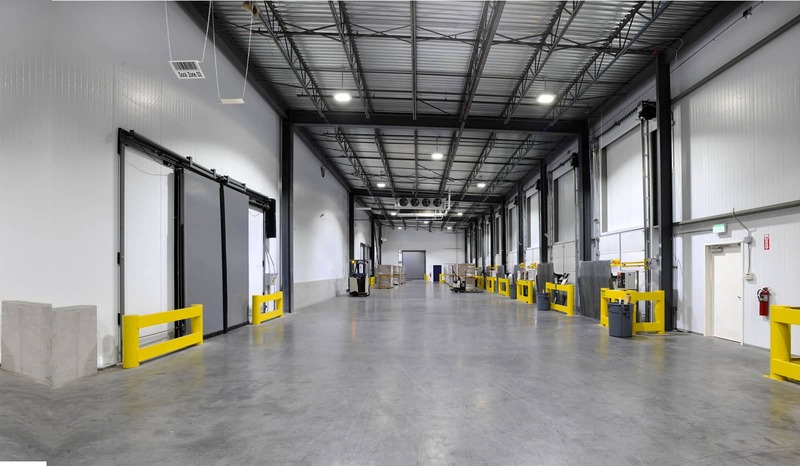 Cree’s technology-leading lighting solutions are exceptional, incorporating the latest in nano optic lenses for precise light distribution – for which they hold numerous patents – and some of the most energy efficient luminaires available on the market. The company’s confidence in their products is backed by a 10 year manufacturer’s warranty, so our customers are confident they are using the most reliable lighting available. Cree themselves have been developing LED technology for 25 years and boast annual sales of more than $1bn. Such is the reputation of the company and their products that multinational organisations such as DHL and Ikea have installed them within their estate. 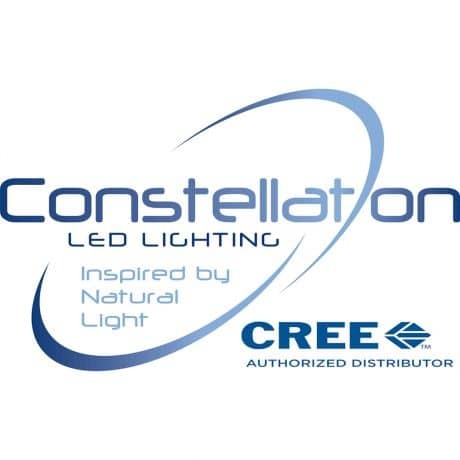 Dan Blair, Sales Director at Constellation Lighting comments, ‘We’ve always provided the best possible products for our customers and this partnership with Cree has confirmed our commitment to continue this into the future. We have now expanded the range of lighting solutions that we can offer, complementing our existing services perfectly. If you are considering investing in lighting, LEDs may be the ideal solution. To find out how you can save energy, benefit from a rapid return on investment and realise improvements to your working environment, contact Constellation Lighting for a non-obligatory consultation. Call 0114 247 9900 or visit www.constellationlighting.com.